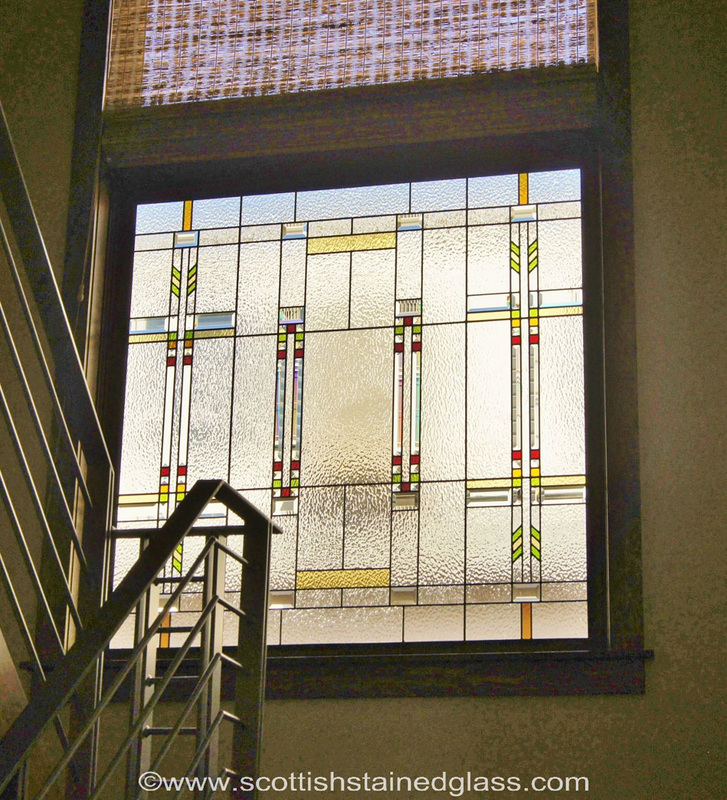 Stained Glass in a hallway or staircase is another great way to showcase your home and take advantage of all the benefits that leaded glass can bring. 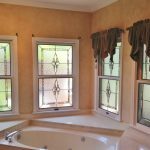 For example, many hallway windows will face onto a neighbor’s home which brings the issue of privacy to the forefront once again. 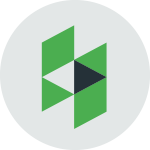 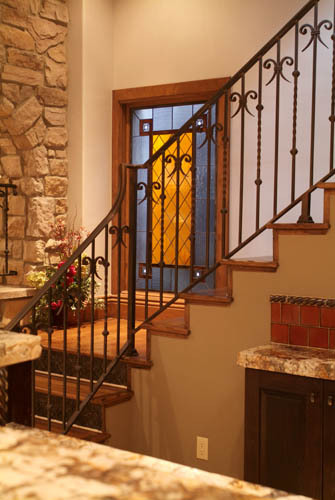 Homeowners can sometimes feel uncomfortable early in the morning and late at night when walking up and down the stairs knowing that others may be watching them from outside the home. 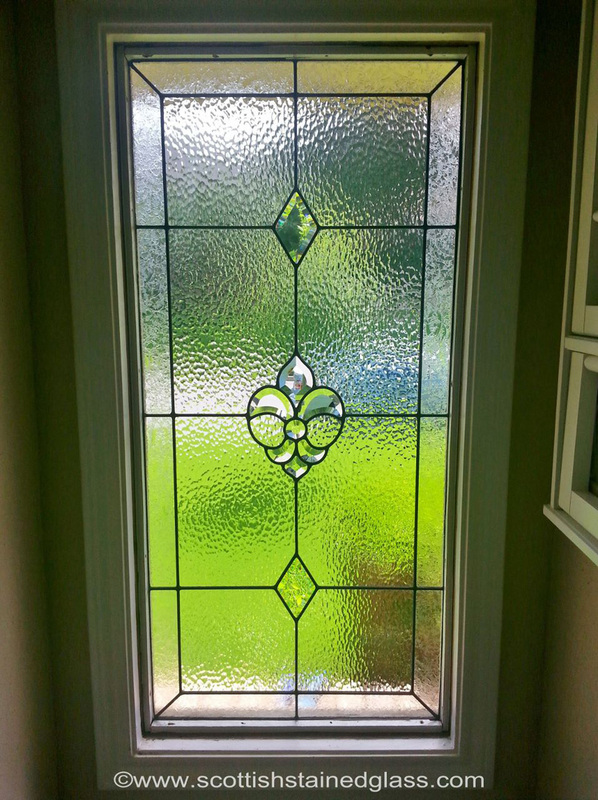 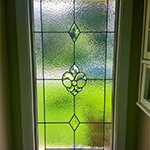 With the addition of stained or leaded glass, these fears are eliminated, while providing additional benefits such as natural light and high-end decor. 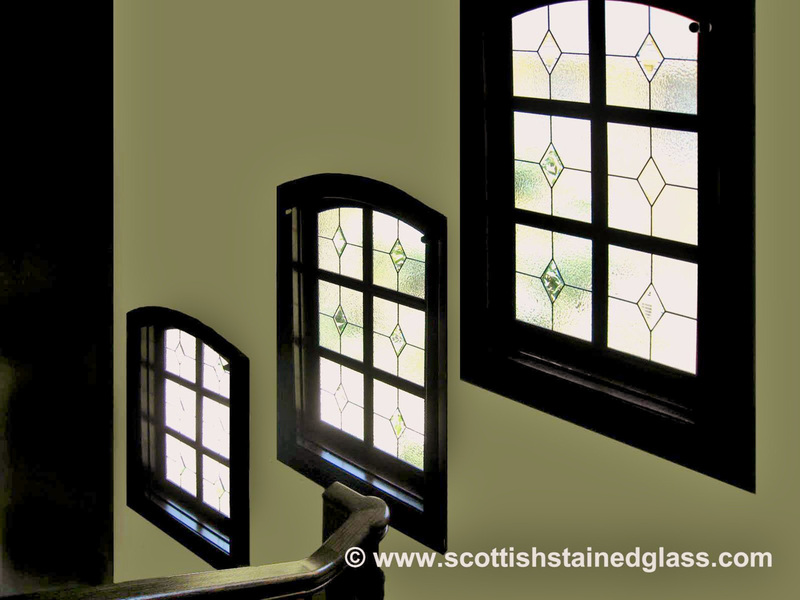 Many stairwell windows are high up on the wall and make the use of blinds impractical as there would be no way to open and close these. 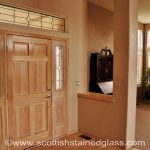 The height also provides an additional challenge when it comes to keeping them clean and clear. 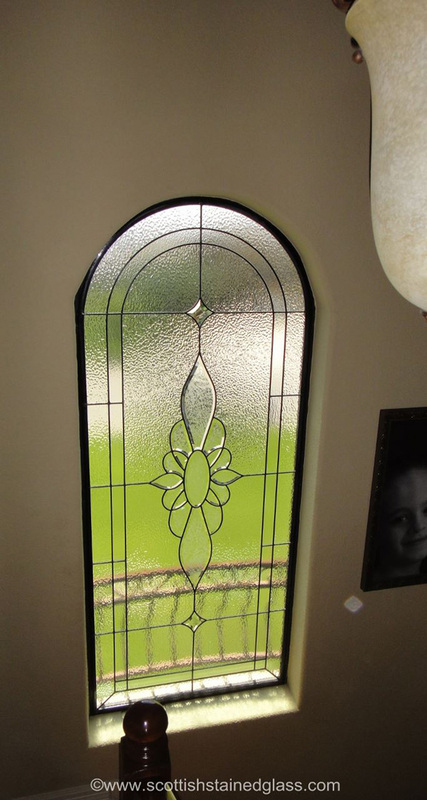 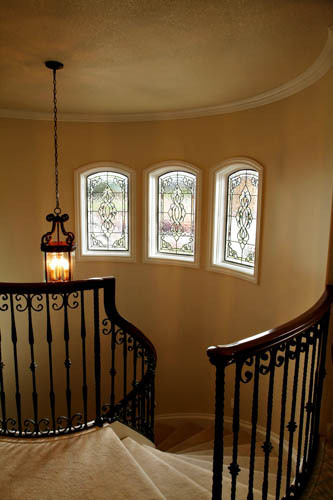 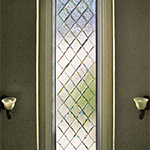 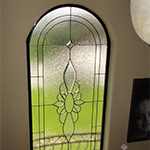 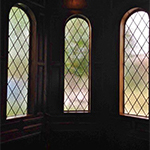 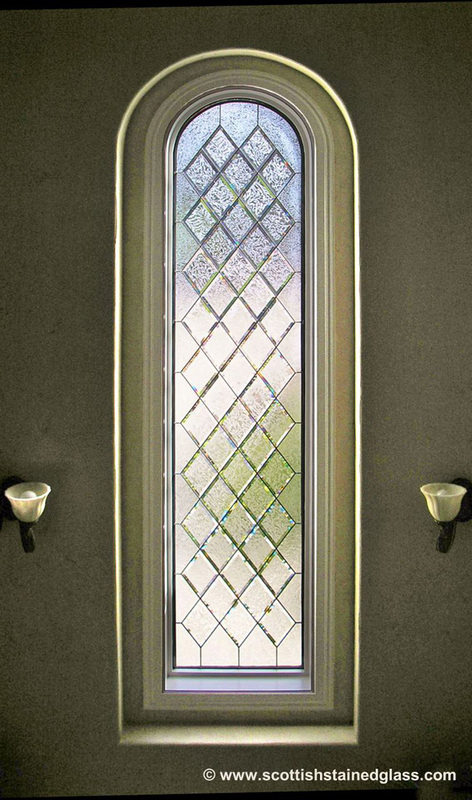 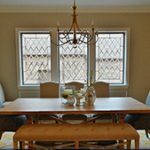 Because of these obstacles, stairwell windows will often remain uncovered unless leaded glass can be creatively used to give the homeowners the privacy they need while at the same time allowing light to come in. 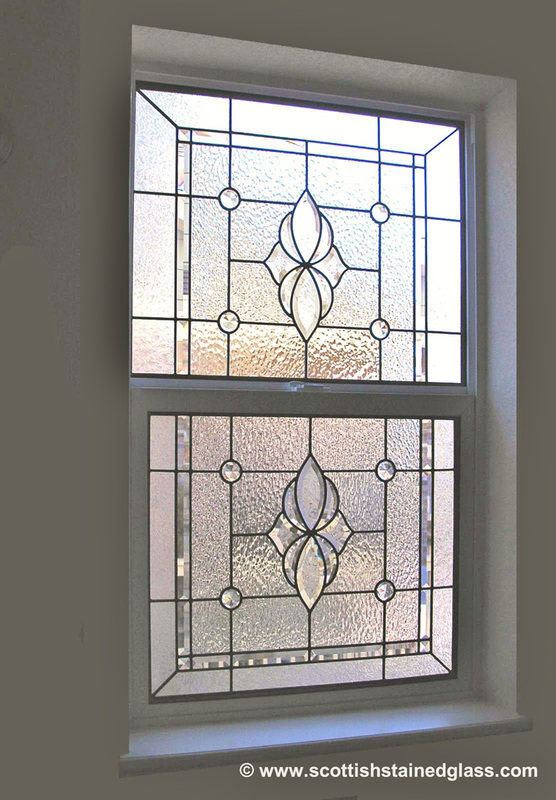 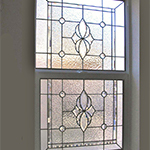 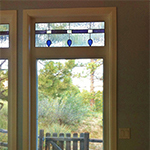 Stained glass will also help eliminate the amount of cleaning needed for those high windows. 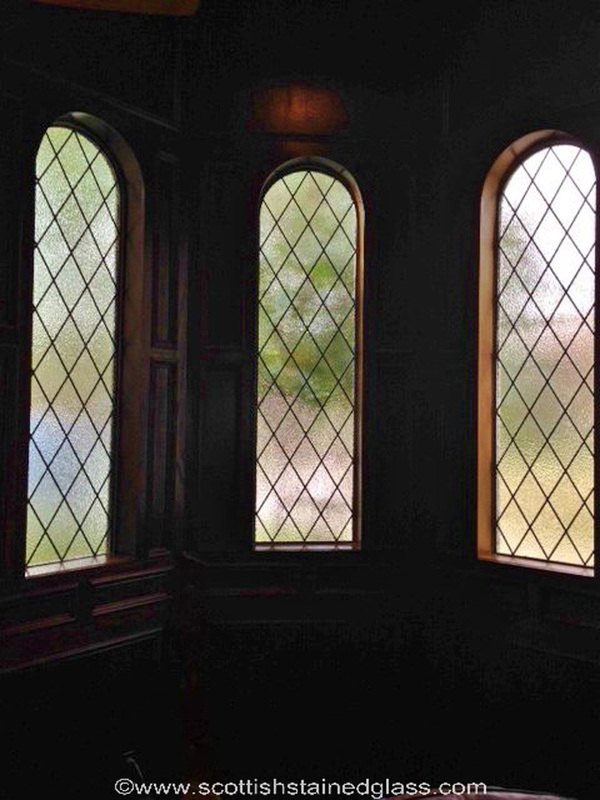 Though the stained glass windows will still collect some dust, their texture and color (if used) help to hide most traces of it. 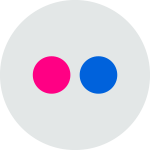 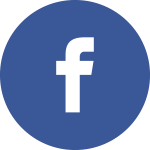 This simple and often overlooked benefit will save you both time and energy. 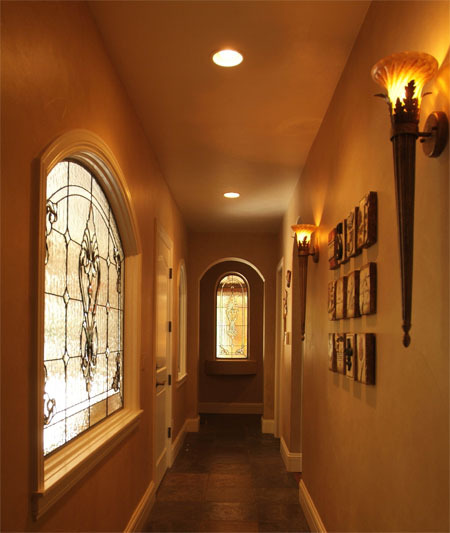 Hallways are often thought of as nothing more than a passageway to get you from one room to the next, leaving it, in most cases, neglected and less impressive than other areas of a home. 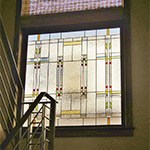 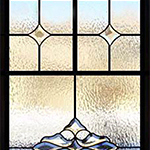 The use of the leaded glass in hallway and stairwell windows will be a beautiful decorative addition to an otherwise forgotten space. 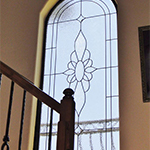 Stained glass in hallways or stairwells give you the opportunity to make these spaces more enjoyable for yourself as well as more impressive for guests by showing them your creative attention to detail. 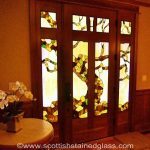 Instead of rushing from one room to the next, you will be able to enjoy every aspect of your beautiful and unique home! 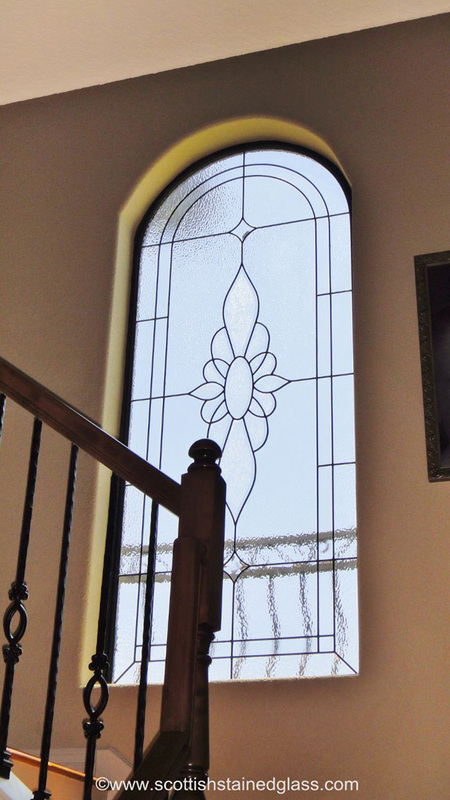 If your hallway or stairwell windows are an unusual shape, this often eliminates the possibility of using blinds, especially if you still want to let natural light into the area. 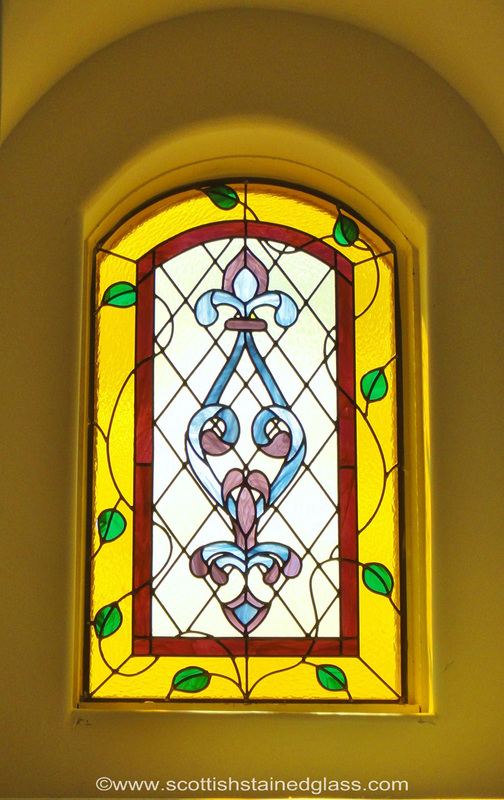 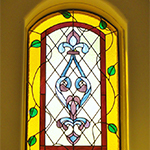 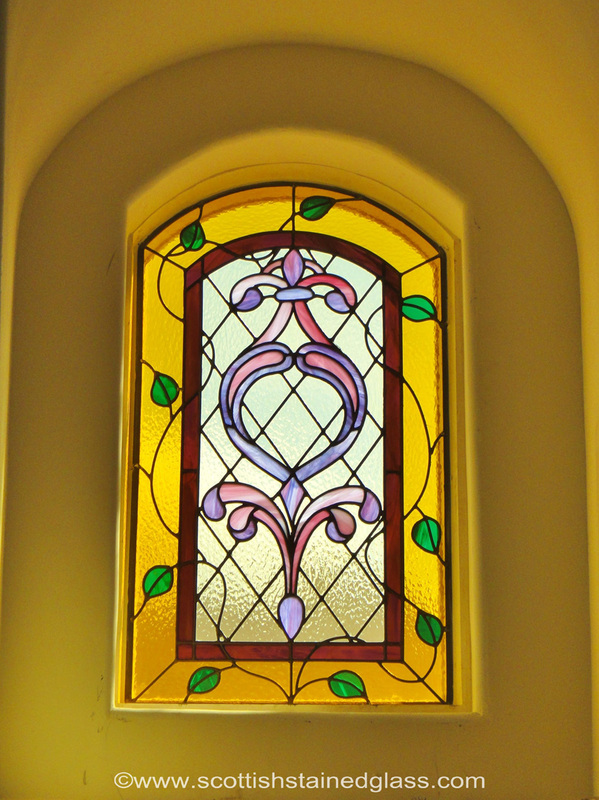 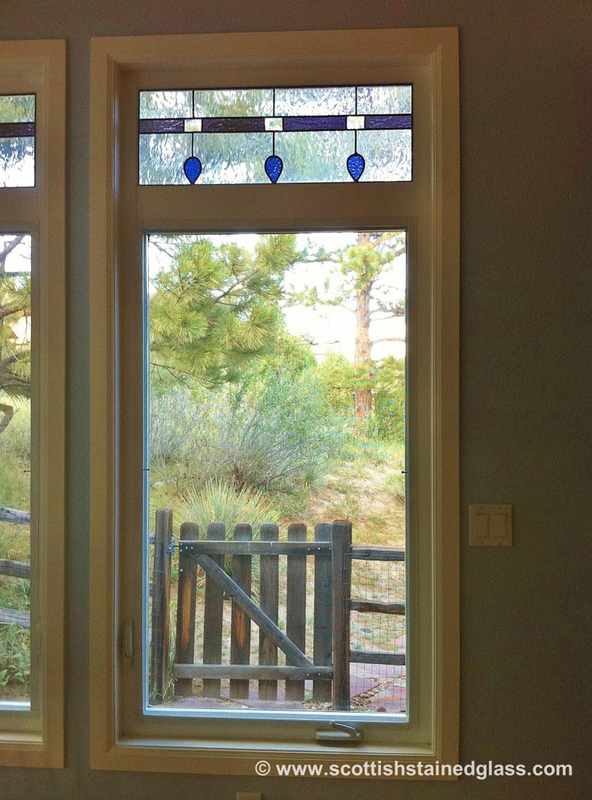 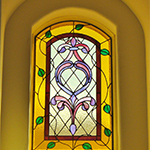 However, all of our stained glass pieces are custom designed and handmade right here in Denver. 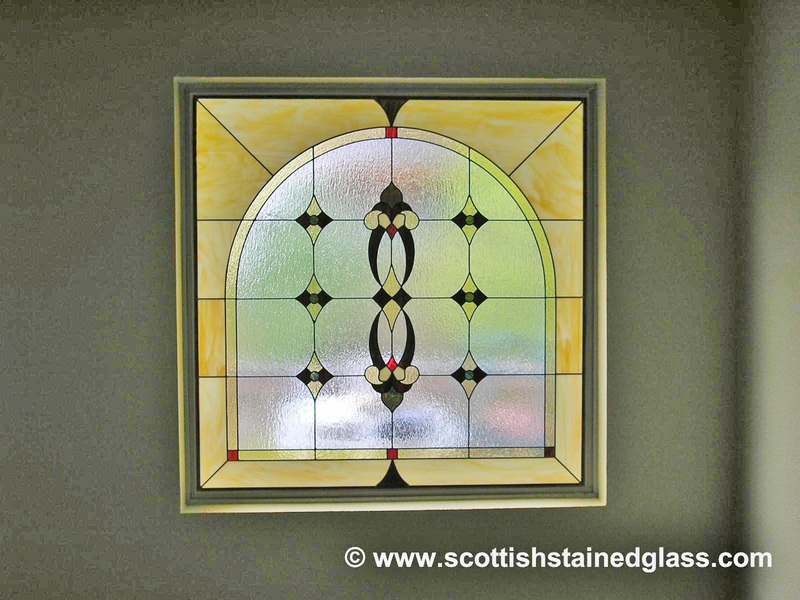 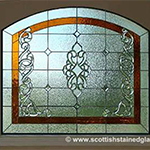 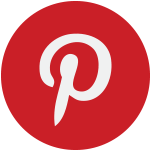 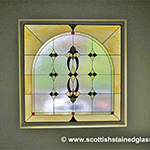 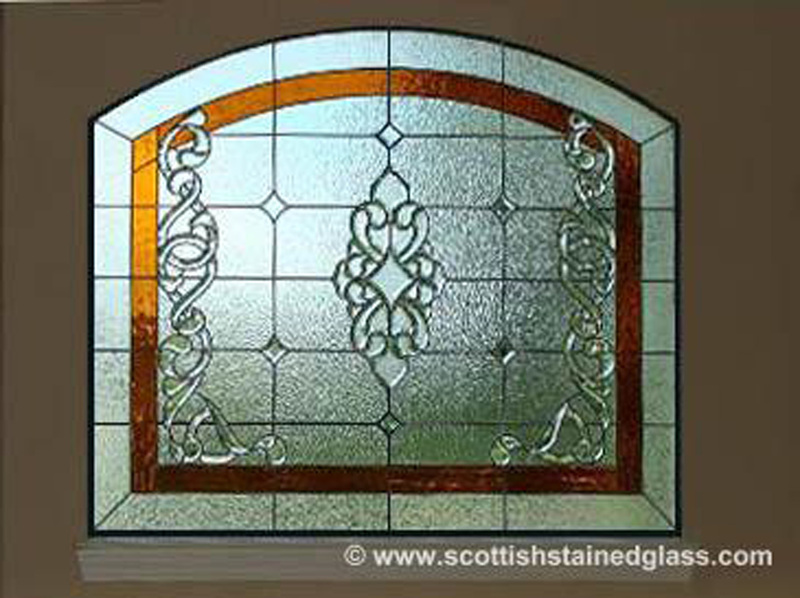 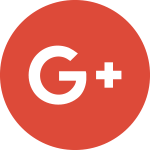 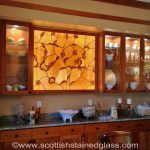 This means Scottish Stained Glass can design any shape or size for panels at a reasonable cost, whether it is round, angled, or even octagonal (just to name a few). 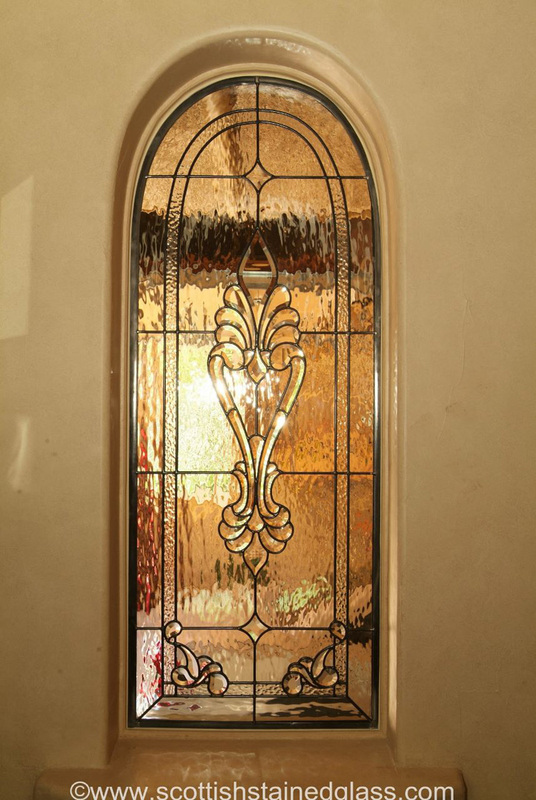 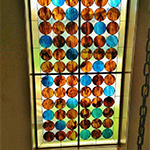 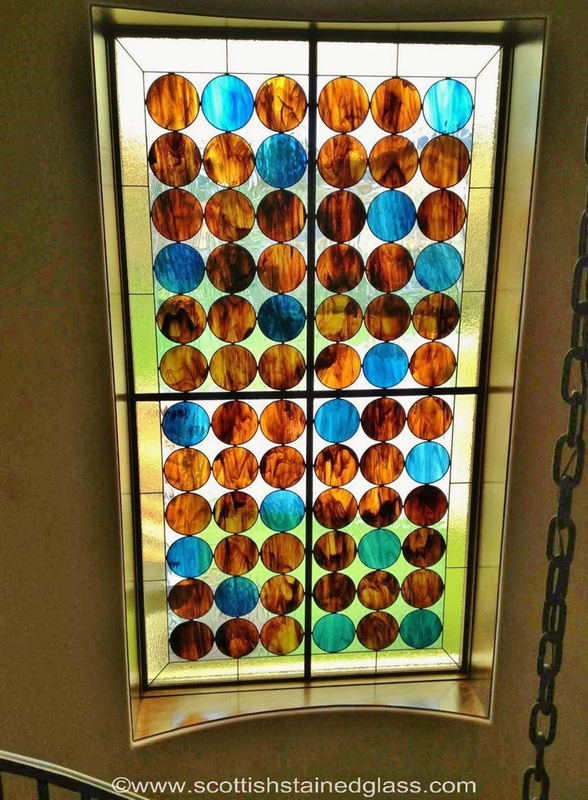 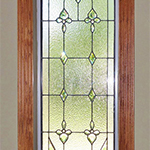 Adding a stained glass piece to your hallways or stairwells will set your home apart from others in your neighborhood. 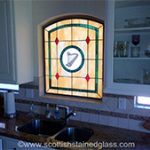 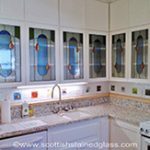 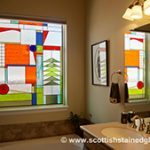 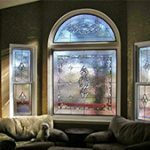 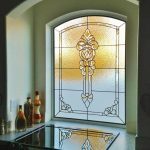 This can increase the value of your home, and Scottish Stained Glass allows you to add a high-end look at an affordable price. 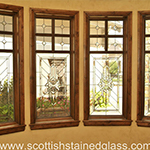 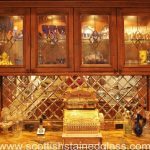 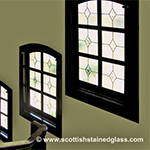 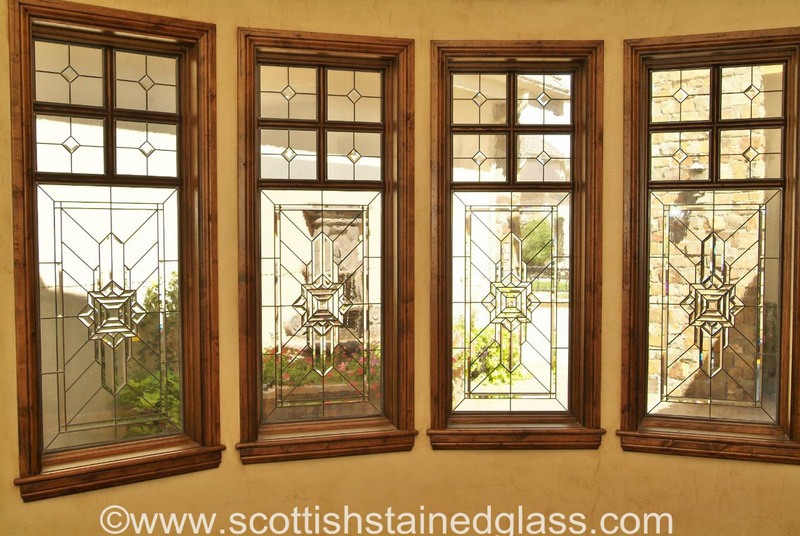 Please contact Scottish Stained Glass today to set up a consultation, and begin working with our designers to create the perfect hallway addition to your home.